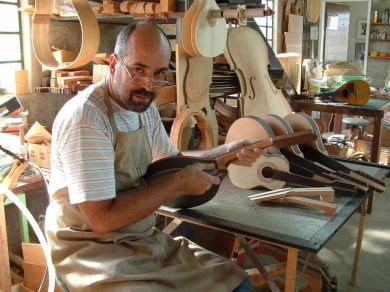 "Making acoustic high quality instruments, has been my full time professional ocupation since 1978. Precision tuning, clear tone, playability and aesthetic care are my goals. Alaways using aged woods and up to date technics."